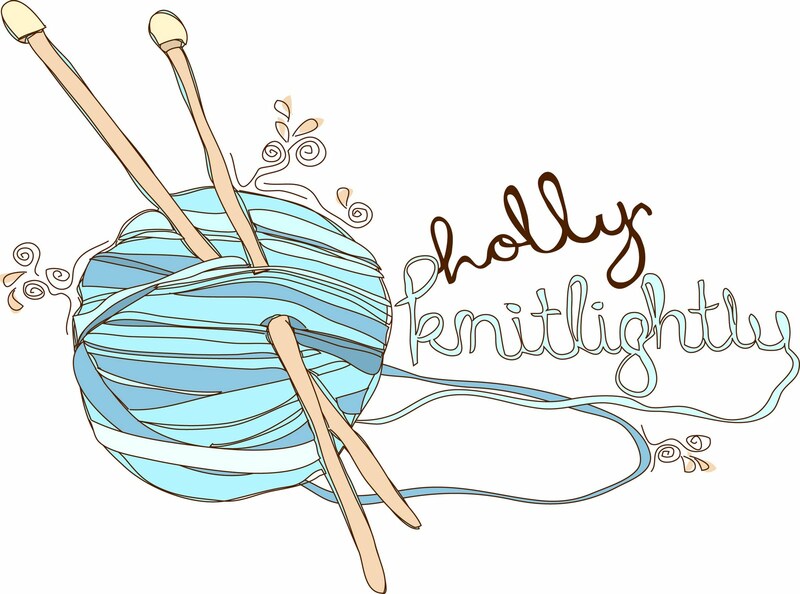 Holly Knitlightly: 'Jedi' is an official religion in Australia with over 70,000 followers. 'Jedi' is an official religion in Australia with over 70,000 followers. Today is Ilene's birthday! There have been so many birthdays lately! haha I love it. (And don't forget, comment with your birthday please!!) 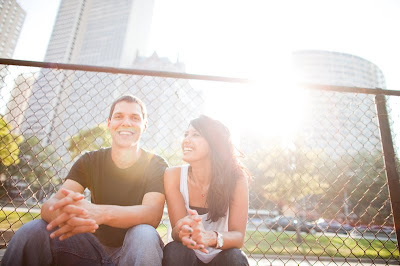 If you haven't checked out Ilene's blog, Much Love Illy, then you definitely have to! She's such a sweet girl and always has the best blog posts! She just moved from Chicago with her finance back home to South Carolina. I loved her posts about Chicago, when I took a trip there earlier this summer I checked out all of her posts tagged with Chicago to find out where to go! All of her blog posts are SO colourful, and whenever she posts photos of food it always makes my stomach growl. 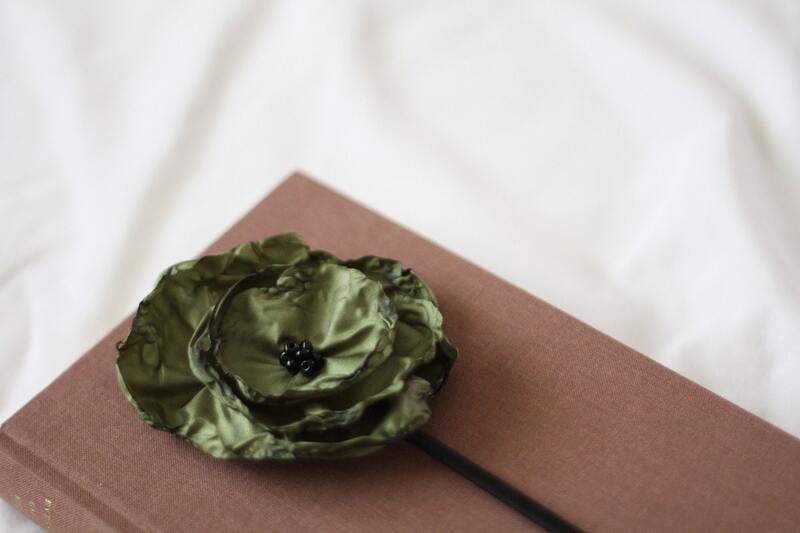 wishing for tomorrow olive green poppy headband. 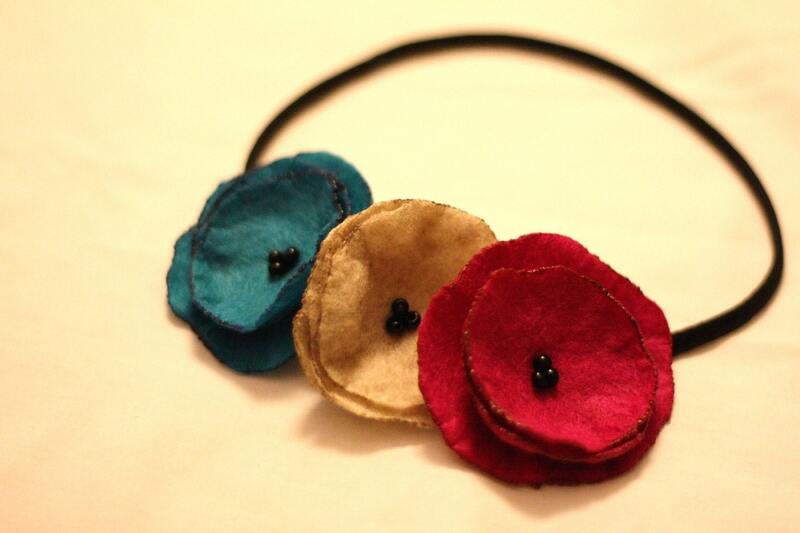 waking up to autumn showers poppy garland headband. 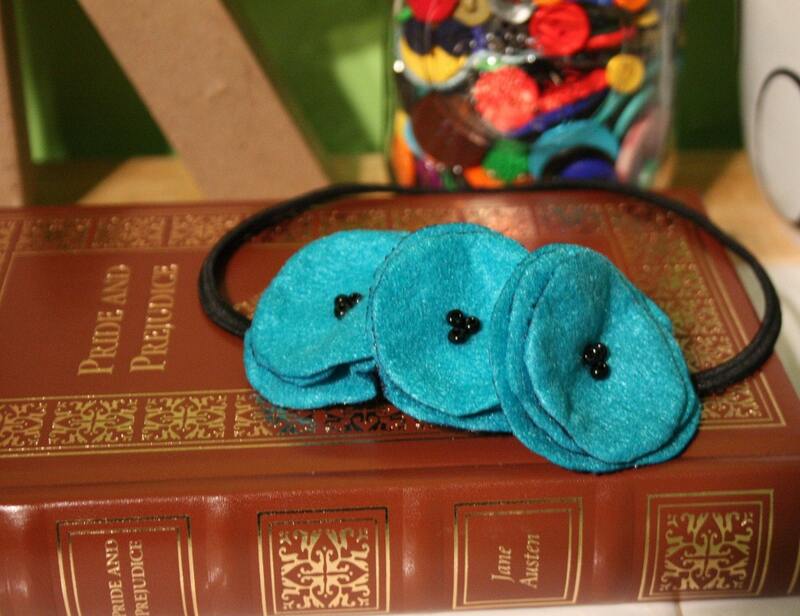 turquoise twilight poppy garland headband. Be sure to head to her blog and wish her a happy birthday! I hope you have a great day Ilene!! What a beautiful post Holly!!! Mrs. Ilene is so loved!! Happy Happy Friday and Happy October!!! P.S. WHAT?!?!? Jedi is a religion?!?!? When did *this* happen???? hooray for ilene's birthday! she's such a doll. I especially enjoyed the post with old pictures of your mom. Toooo cute! 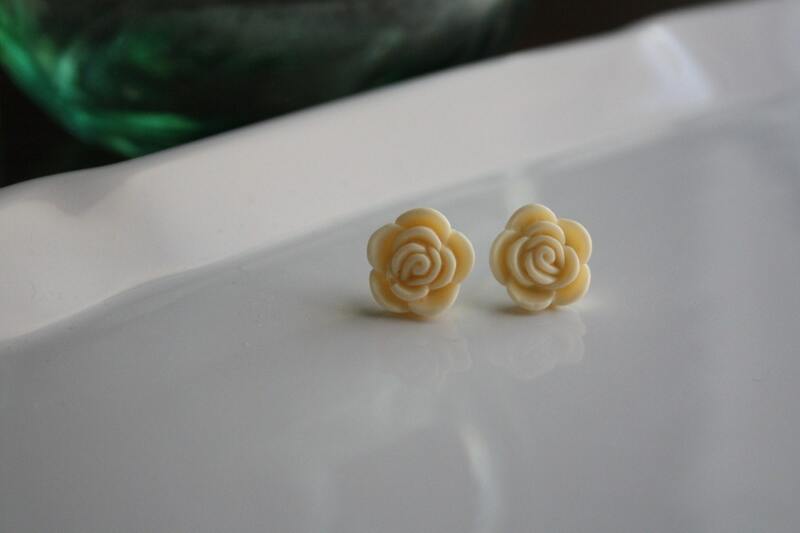 i love those little flower earrings. i have some just like them and i wear them ALL THE TIME. also, i can't remember if i commented with my birthday on the other post. it is june the twenty. i think jedi is one religion i could actually be at peace with. ha! she is so crafty omg, i love her pride and prejudice copy. you are so sweet for doing this. a sweet post for my sister! 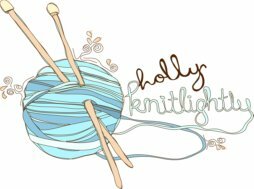 :) just found your blog and love it! i LOVE ilene! what a sweet post!!! very cute stuff!! :) Hope you have a GREAT weekend! Happy October! i did not know about this jedi religion. not many people know this about me...but i am a jedi. shhh. omgg i lovee ilenee. she is sooo cute. what a great girl. and sounds like you have awesome friends. mmm, i love girls nights. have fun! Aww, happy birthday to her!! !